I am so freaking excited to write this post. If you only learn one thing about me (But I sure hope you stay to learn more than just that) it's that I am a freebie addict. I love entering contests, signing up for things, taking surveys, and anything else that will get me something at no cost. 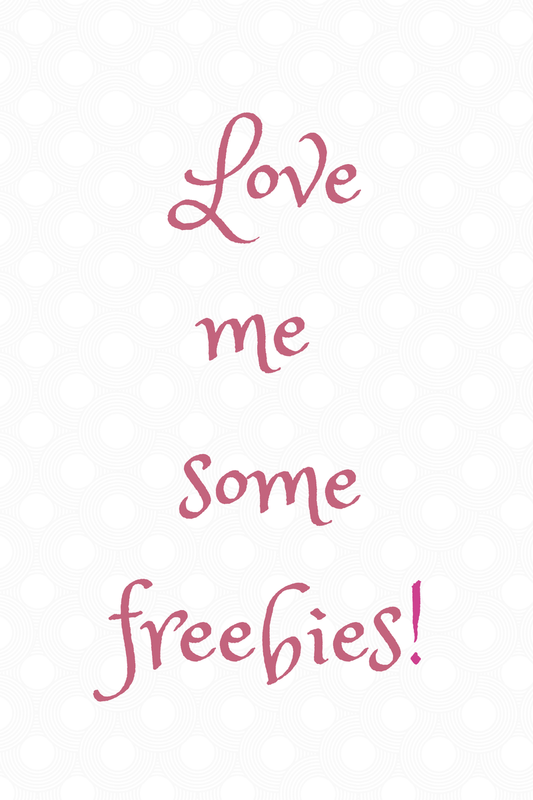 I have started a page on this blog dedicated to the sites I use to score free stuff or pretty darn close to free. Check out my Thrifty page and get earning free things now! Okay Now back to the point of this post. August is upon us. Ask any freebie nut and they will tell you August is the month you score big time. This is mostly because Allure magazine hosts a HUGE month long giveaway. Not familiar with Allure or their amazing giveaways? No worries. I am about to explain it all to you. If you follow these tips you are sure to score some great prizes. First a little summary of what Allure is and what the giveaways are about. Allure is a fashion/beauty magazine. They also have a website where they host giveaways and such every month. On August 1st starting at 12pm eastern time they give away something every hour until 8pm. This goes on for the WHOLE entire month. This year they are giving away 40,057 items. There are 154 different items total and they give away multiples of each. These items range anywhere from fashion to beauty. Last year I won a lot of stuff. I won a curling iron, nail polish, face cleansers, lip balm, and makeup. It really was amazing. The best part is, most of these prizes are really surprises. Most of the stuff you won't be notified of if you win, so it just starts showing up at your door sometime in October. It really is like Christmas came early! If that doesn't make you want to join than I don't know what will! Step 1: Head on over to Allure.com and sign up. Step 2: Click on Free Stuff <---- Or click this link. Okay now that you are signed up and have the calendar in front of you, I recommend printing it out. Now a word of wisdom from my own experience, this will print out 154 pages. Make sure to click your properties and print 4 pages to a page back and front to cut down on all the paper. Once you have this printed out go through and circle all of the things you REALLY would like to win. This is important, especially if you do not have time every hour to be on your computer. The way this works is most hours it is the first so many people who will win the prize. Most of them are 500. This is why it is important to only commit to hours you really want. You need to be quick and you need to press submit on the hour exactly. This may sound a bit crazy but if you can commit to only what you REALLY want to win, you can win these things. Write everything down you want in a place you will see it as a reminder. Make sure you are signed into Allure prior to the hour so all you have to do it hit submit. Once you hit submit you should see a thank you screen. This means your entry went through. Do this for as many hours as you have time for. I know this sounds like a lot of work, but if you want something bad enough you will follow these steps and once October rolls around you will see something! Now get yourself all signed up. August 1st is Friday! The fun will begin and continue all month! (They don't do any on the weekends.. This is strictly a Monday-Friday event). Have fun with it! I hope to hear some of your stories! Have any of you won before? Is this your first time? Share below! Awesome. I do love free stuff! It is so much fun although a little challenging this year compared to last year!